Jefferson has been messing about with Dan both on stage and screen since 2005. He has appeared on TV with the tall one on such shows as Blue Peter (BBC), Richard & Judy (Channel 4), The Slammer (BBC) and Big Brother’s Little Brother (Channel 4), amongst others, as well as residing in the CBBC Office for all of 2009 and a little of 2010. 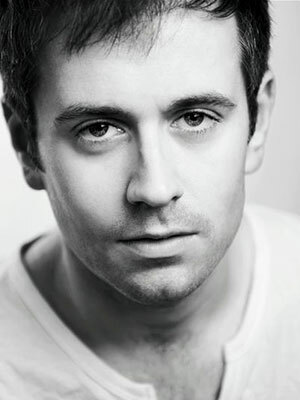 On stage he has co-written and starred in Potted Potter, Potted Pirates, and Potted Panto with Dan. 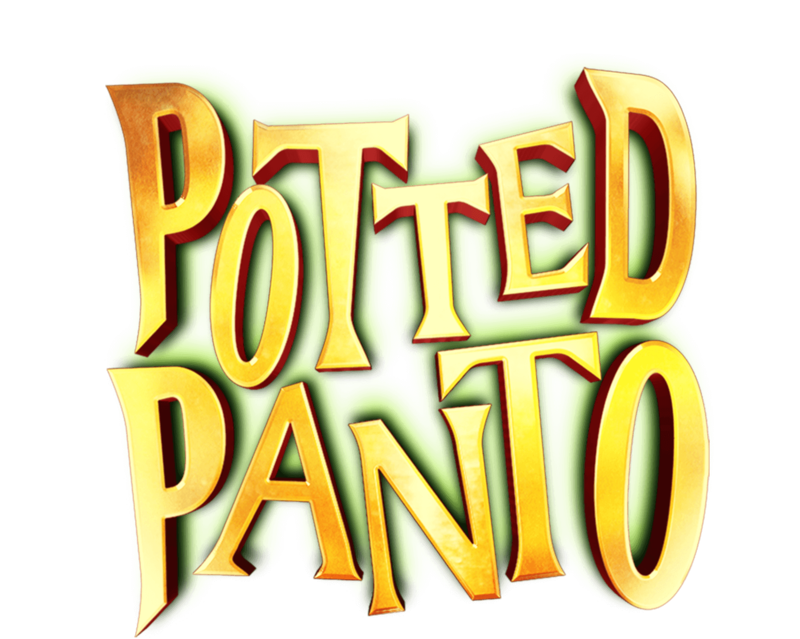 This has led to U.K. tours, critical acclaim, Olivier nominations for Potted Potter and Potted Panto, and sell-out West End runs. Jeff thinks he did other work before he met Dan, but Dan says anything Jeff did without him doesn’t matter any more.